Why Man with a Van? We’re a friendly and highly rated removal company who don’t cost the earth. Our expertise include house removals, office removals, man and van services, single item removals, packing and storage. Our aim is to find the best solution for your removal requirements every time and at an honest price. We are constantly investigating new packing techniques and implement them when we know they’ll improve our service. We regularly invest in a fleet of new vans and our staff our trained to the highest standards. If you are looking for a professional removal or delivery company in London, you’ve found the place. Our expertise and personal approach is what makes us so popular with our customers. We treat each move as the individual venture that it is and everything that we transport we treat with the utmost care and attention. At A Man With A Van London we recognise that every move is unique. We offer a flexible service to all our clients, tailored to meet your budget and requirements. Our comprehensive services include man with a van, house removals, office removals, courier services, storage services and student moves. No job is too big or too small – so get in touch for your special quote! What makes us the best man and van company in the market is our specialist knowledge, skill and personal approach. All of our drivers, removal workers and customer advisors come with many years of experience in handling small and complex moves. In short, you can count on us to get the job done quickly efficiently and safely. We’ve been in London since our beginnings – and our drivers know the city inside out. This means that as soon as your job is confirmed, we can anticipate and plan your move accurately. Our intention is to get your belongings from A to B as efficiently as possible and you’ll never be charged for unnecessary mileage! We are available to our customers 24/7, 7 days a week. You can get in touch with us about your move at any time and we will get back to you as soon as possible – even if it’s the middle of the night. If you’d like to get a price for a job, we aim to provide you with an affordable quote within hours. There’s no escaping it – moving is expensive. At A Man With A Van London we always prioritise giving our customers a good deal over profit. By offering a personalised service at low cost, we hope that you will choose us again and again. All of our charges are agreed with you ahead of time and you will never incur hidden fees – ever. No payments are collected until your move has been completed. Our company has a comprehensive public liability and goods-in-transit insurance policy that will have you covered in case of an emergency. We provide our services with the utmost care and due diligence and your belongings will be looked after from start to finish. "Hi Steve. Just wanted to say that Damien was absolutely fantastic. Prompt arrival, super helpful and everything was done extremely quickly and efficiently so please say a big thank you from me! If you’d like me to put up a review somewhere, I’d be more than happy to. So thank you very much for the excellent service! Kind regards. Helena Kohen 28/10/2018"
"Hi, Just wanted to drop you a quick note to say the service I received this morning was excellent and the move went without a hitch! " We are a full-service Man and Van company serving the greater London area. 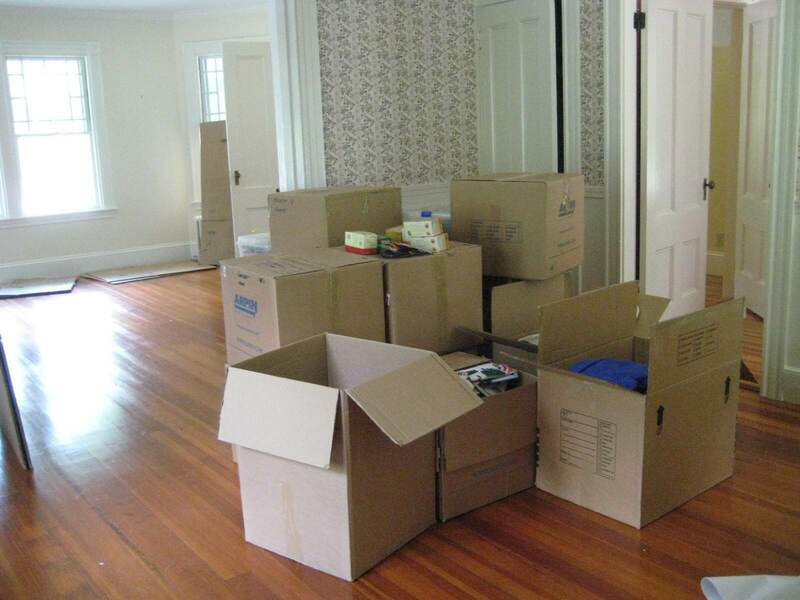 Services include office, student, home, and single-item removals; packing; storage; and more! Click here to see pricing.